It's the end of the week and there is not all that much traffic on the blog on Fridays because people are looking forward to the weekend. I get it. As a result I thought that I'd comment on a few things that popped up last week just because. There are also a few e-mails to respond to. 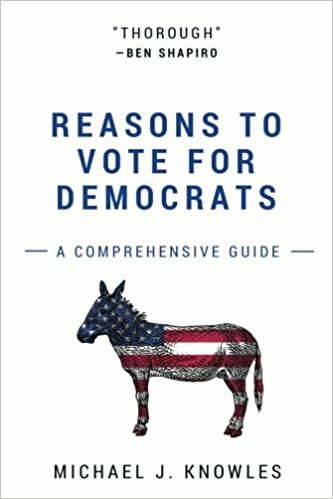 Michael J. Knowles' new book, “Reasons to Vote for Democrats: A Comprehensive Guide,” is 266 pages of absolutely nothing. Clean, blank, snow-white pages. It's a gift idea for those progressive friends of yours and that may be partly why it's blowing off shelves. Will Rep. Nancy Pelosi (D-CA) take notice that her fringe party is a national joke? Maybe not, because the progs are hoping that the mainstream media will buoy them up and carry them forward to victory the way that it did with... oh, yeah, that. It's a novelty item to be sure, but the success of the book is not to be underestimated. It's telling. 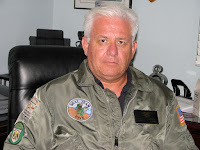 John C: LL, I thought you might enjoy reading some of these articles. I seems that over 50,000 years ago humans were inbreeding with Neanderthals. What is significant about those couplings, though, is the creation of today's Democrats. LL: Bill (Slick Willy) Clinton must be a direct throwback to the Neanderthals. There are not a lot of women in Washington DC social circles who he has not 'known' in the Biblical sense. He's the Bill Cosby of politics. I wonder if he's still 'with' the Energizer Bunny and if Hillary is still 'with' Huma Weiner? I haven't heard much about those relationships post-election (where Hillary snatched defeat from the jaws of victory). 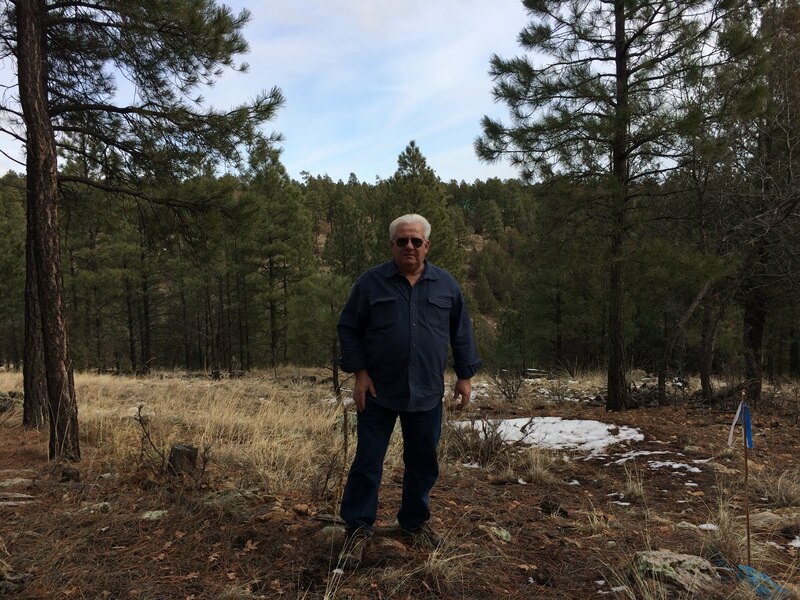 Mark: What's going on with the White Wolf Mine project? The good news is that business is booming and I expect that I will be able to flesh things out more fully than I planned to at first. The details of that expansion won't be of the hovel itself (plans finished), but of a guest shack that I may have built. I plan to get up to the mine in the next two weeks if my schedule will allow. I don't have much wiggle room at the moment. 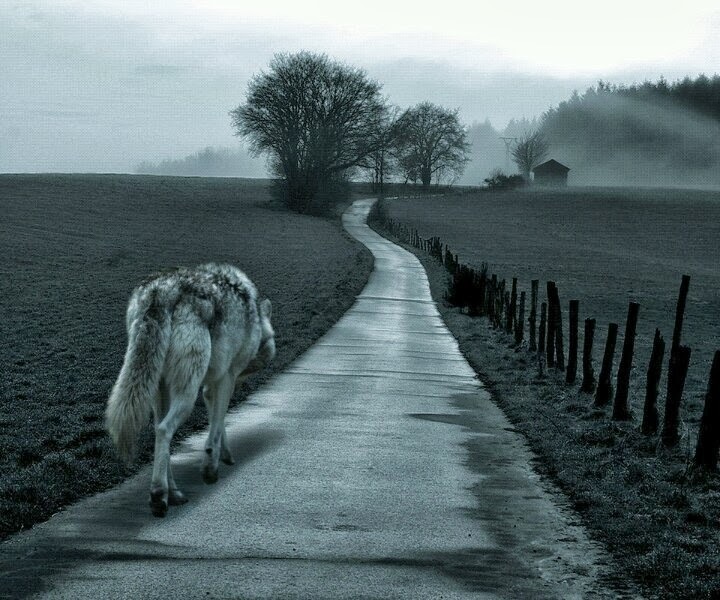 I need to walk the land and kick rocks to think properly. I'm looking forward to the day when I don't have the i-phone surgically attached to me. There is cell service up in the area now. I don't know why somebody erected a tower and screwed it up. However most of the region requires a satellite phone, and I don't plan to give that number out. Anonymous: What new toys will we expect to see at the WWM? LL: Let's face it, the WWM will be a bit like Camp Snoopy. I have 8 grandchildren who are in need of being spoiled (further). A new enclosed custom motorcycle trailer is being constructed and should be here this month. I have the front tire stands/locks here, ready to install after I take delivery of the trailer. The concept is to trail both the Ducati Diavel and a dirt bike, yet to be purchased. Or quads, or a combination depending on the run. There will also be a new and improved custom made carbon fiber canoe arriving at the end of the month or early in April. Even with the textreme carbon fiber lay up and an extra layer of kevlar on the keel, it still won't weigh over 35 lbs (18'). I plan to drive the Ducati to different locations, pull it out of the trailer and ride it, then put it back in the trailer. Part of that is a function of age and part of it is a function of general comfort on a trip. When I was young, I'd ride the bike to the destination and camp out. Now it's more likely that the bike will be for day-trips and it will be safely locked up at night while I'm staying at a hotel. Jeer if you must. I like a hot shower and a clean bed. It doesn't mean that I won't ever camp out, but on a longer trip with many side trips on the bike the idea of a hot shower appeals. It's difficult to review the movie in any depth without lacing it with spoilers and I don't want to do that. Cutting to the chase, I think that critics WAY over-rated the film. I give it 5.5 out of a possible 10. It's a long movie and I found myself looking at my watch, which means that it didn't hold me. 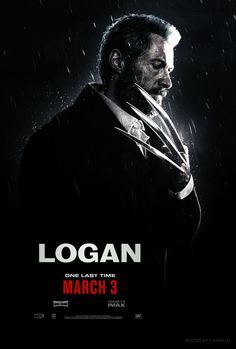 I like the X-Men series, but this one disappointed me. It was a typical Hollywood film with pandering to politics, racial balance, etc. They made it obvious and that too, was a turn off. If I had it to do over again, I'd wait until it came out on TV, so that I could tinker with my i-pad, blog, etc. while the movie was playing.